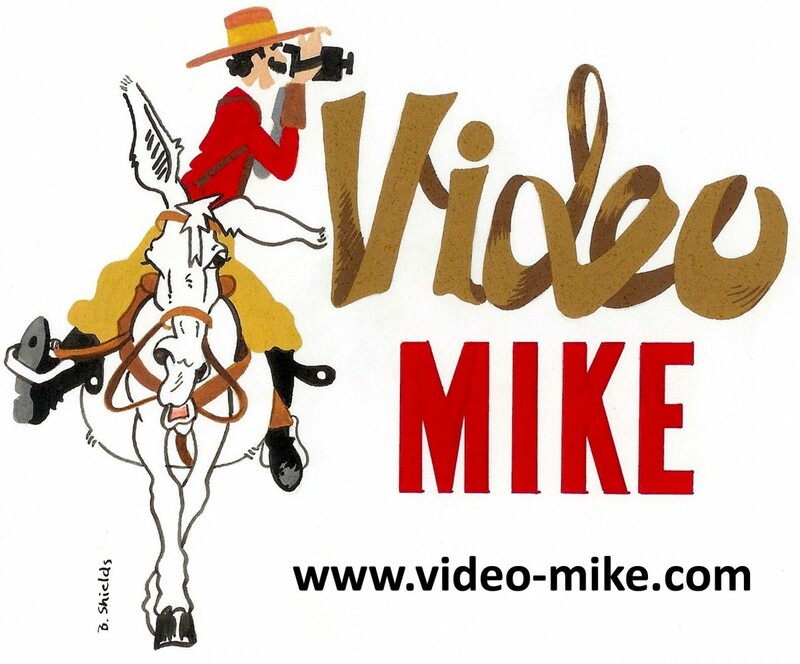 Video Mike is an independent film maker focusing on historical subjects, equine events, TV commercials, educational seminars, horse, donkey and mule training videos. He has a special love for rural historic themes such as farming with horses and mules, as well as for equine events. Video Mike currently produces training DVDs for six different equine trainers, is perhaps best known for filming Bishop Mule Days. Mike’s many historical and equine subjects are seen frequently on RFD-TV’s “Rural Heritage” show.